Q. It’s been a long week, how do you choose to unwind? Do you make plans to get out of the city? Do you go to the cinema? Do you hit the pub or dance floor? What do I do? Sleep in late, catch up with friends, eat yummy food and try and fit in some ‘me time’ for exercise. However, during last few months of Kettlebell, Gym and HIIT sessions, I’d kind of forgotten just how much my body loves – make that NEEDS downtime. The email from MIMOD’s Kitchen, inviting me to come and try out one of their Feast & Flow healthy popup yoga brunches couldn’t have been more welcome. I’d just arrived back in London after a magnificent (if not a little over-indulgent) 3 weeks eating and drinking my way around the US. Jet lag was rife and I didn’t really know which planet I was on, never mind which country. So what is Feast & Flow? Feast & Flow is a fun and delicious yoga brunch collaboration designed to nourish and restore body and mind. Taking place on a near monthly basis Wilde Yoga and MIMOD’S Kitchen work together to bring you an experience brimming with personal touches and positive vibes. 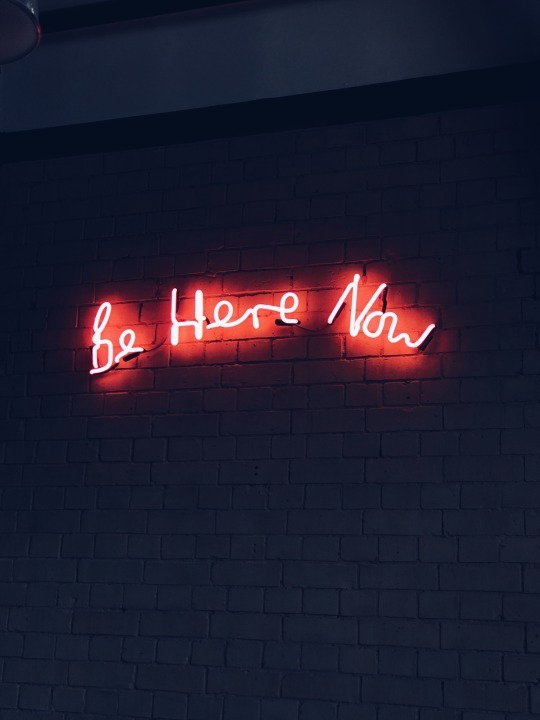 The theme of the event I attended was ‘the Magic of Mindfulness.’ It lasted 3 hours – from 2pm to 5pm, all that we needed to bring was ourselves and a bottle of water. Yoga mats were provided for us. Our teacher, Sarah, led us through a rigorous dynamic yoga class, and shared thought-provoking insights and helpful suggestions on how to realistically build mindfulness into our routines. 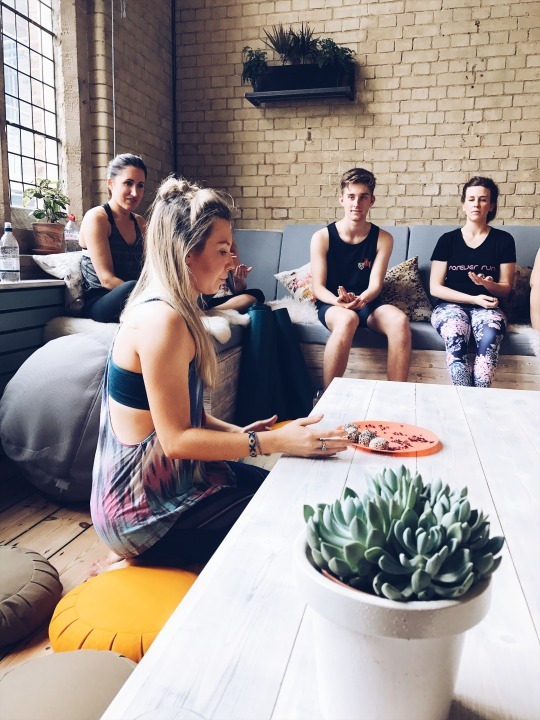 It was during the session – my body creaking slightly as it bent itself into a downward dog – that I began to feel more centred and relaxed. I’d forgotten what it felt like to truly slow down and pay attention to what my body needed. I tend to cringe a bit whenever someone mentions ‘Mindfulness’ – ever since it became a commercialised buzz word. But, if you practice it, it does make sense and does exactly what it says on the tin. It makes you more mindful of your emotions, your environment, your relationships, your body, your mental health, and so on and so forth. After our dynamic yoga session, which was suitable for even those who had only done a few yoga sessions before, we munched on delicious desiccated coconut-covered sweet treats and were reminded to be mindful of the taste, texture and smell of the food as we ate – to really appreciate it, in its entirety, before we consumed it. 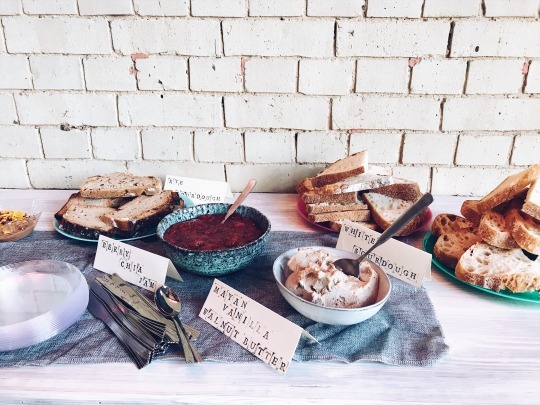 The brunch spread, put on by the super-talented Steph from MIMOD’s Kitchen, afterwards was a sight for sore eyes (and hungry bellies.) 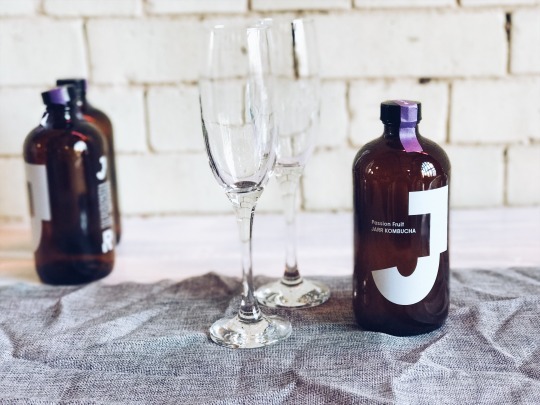 We tucked into slices of fresh rye and white sourdough bread, home-made berry chia jam, and Mayan vanilla walnut butter to start, washed down with a glass or two of passion fruit Kombucha (which tastes a little bit like Prosecco – but with only a teeny-weeny bit of alcohol!) before devouring a hearty summer stew. It was splendid! Fancy trying a MIMOD’s Kitchen Feast & Flow class? The next theme is Invite The Light, and is a little different as they’re taking on the night! 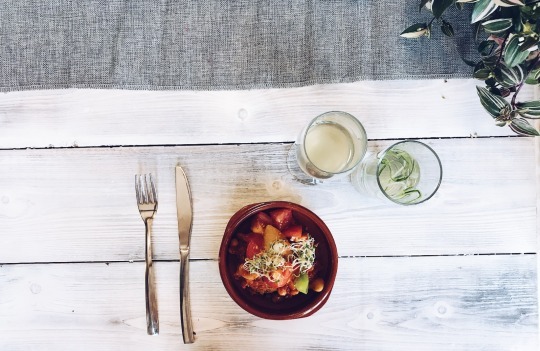 On Friday 23rd June at 7pm, Sarah’s Wilde Yogaclass will be set to hip-hop beats, and then two course 'brunch’ (or brinner if you will) will be teamed with biodynamic organic wine. Life’s all about balance after all! So if you’re wondering what’s on in London, and fancy trying something new, then this is the event for you! I spoke to one of the young guys who attended and asked what he thought of the event. He summed it up pretty well in saying that, as a busy PhD student, for the same price as paying for counselling (approx £40), you can get a fantastic yoga session in beautiful surroundings, followed by a fancy, intimate two course brunch. Win!